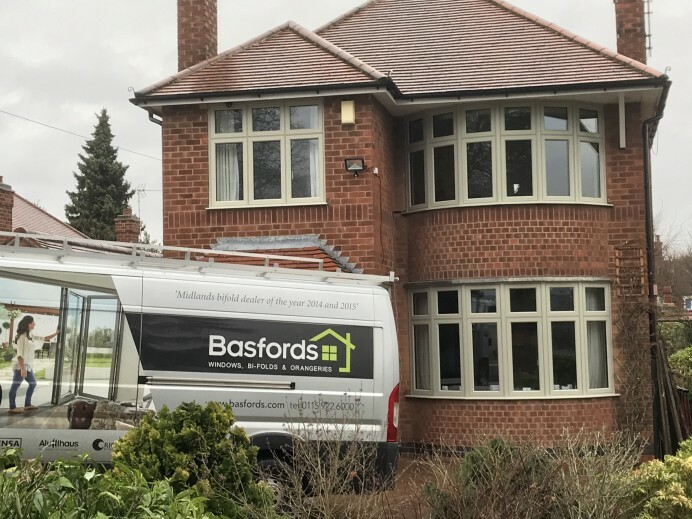 With any property, one of the first things people will notice are the windows at the front of a customers home. 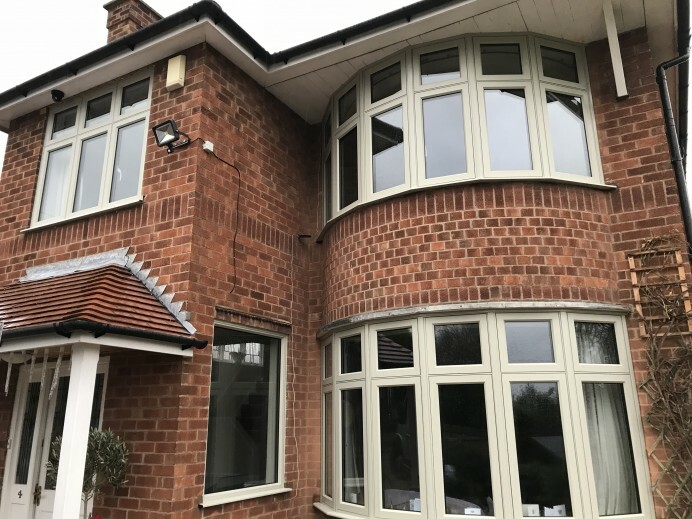 So this being the case, it is always important that the windows look right for the property, and not something that wouldn’t be aesthetically pleasing, which is why we provide our customers with a free quoting service that provides an image of the customers home with the new windows so they can make a decision on what colour and design would be best suited to the customers home. 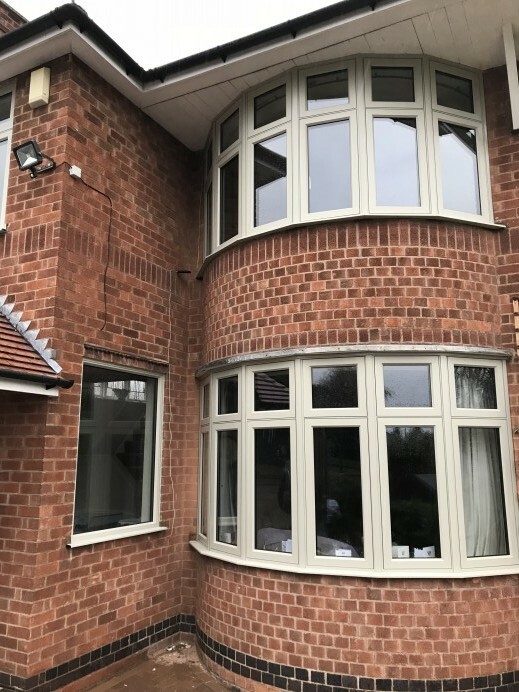 When it came to this project, the customer came to our showroom to look at some new windows for the front of their home and wanted to have some Origin Flush Casement windows installed, however they weren’t too sure about what colour to have the windows finished in out of three different colours, anthracite grey, pebble grey and jet black. 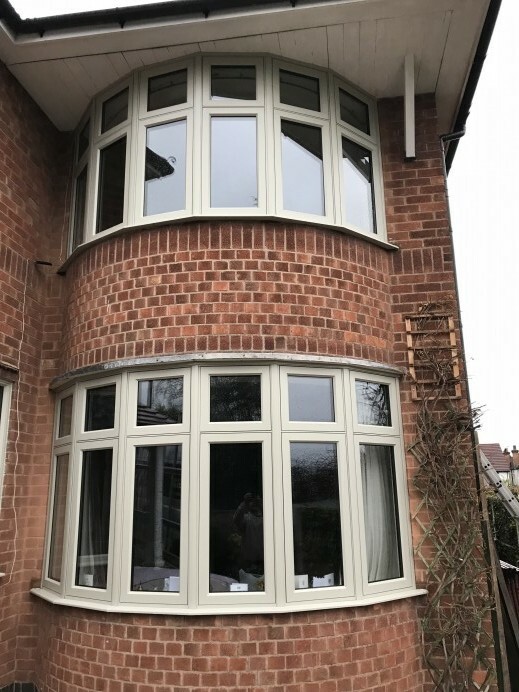 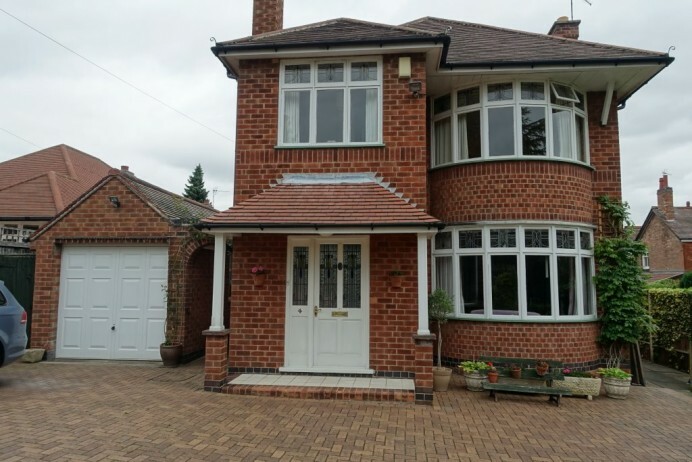 Thanks to our quoting system, we provided the customer the opportunity to see their house with their new windows in these particular colours, after which the customer opted to go for a pebble grey finish, and as you can see from the images, these windows definitely suit the customers home.